Step 1: Select Planned Maintenance in the left sidebar, then click on the Instruction Sets tab. Step 2: Click on the + New instruction set button. Step 3: Enter the instruction set name - this will be the name for the step-by-step checklist (e.g., HVAC Monthly PM, Check Belt Tension). Step 4: Enter the description (optional) - this is where you can describe what the instruction set will be used for. Step 5: Add custom fields if you would like the resolving user to capture additional information when completing the task (ex. Temperature). Step 6: Add any additional attachments corresponding with the planned maintenance instructions. Step 7: Enter your list of steps for the planned maintenance you are creating. Step 8: Select Save to add the instruction set. Step 1: On the calendar page, click New Request on the top right side of the page, then select Planned Maintenance Task. Step 2: Enter the name of the task (e.g., AHU #1 Quarterly PM, Check Belt Tension – Monthly). Step 3: Enter the name of the Instruction Set that you created in the Instruction Sets. If no instruction set is required for the task then leave this blank. Step 4: This is the building where the task will take place. Step 5: Enter equipment. Leave blank if the task is not associated with equipment. If you want to associate the task with equipment, this is where you would add the Equipment Tag (e.g., AHU # 1, Exhaust Fan 12, Fire Extinguisher). Step 6: Enter the date of first time the task will occur (format should be mm/dd/yy). Step 7: Enter the frequency of the task occurrence (Daily, Weekly, Monthly, Yearly), then select how often you want it to occur. Select whether you want the next due date to be fixed based on the due date or vary based on the last execution date. Step 8: Select the name of the person you wish to assign to this task. Step 9: Check the box if the task is outsourced. Step 10: Add any additional attachments you need for the task. Step 11: Set up optional email reminders if you would like reminders to be sent before the task is due or after it has become overdue. 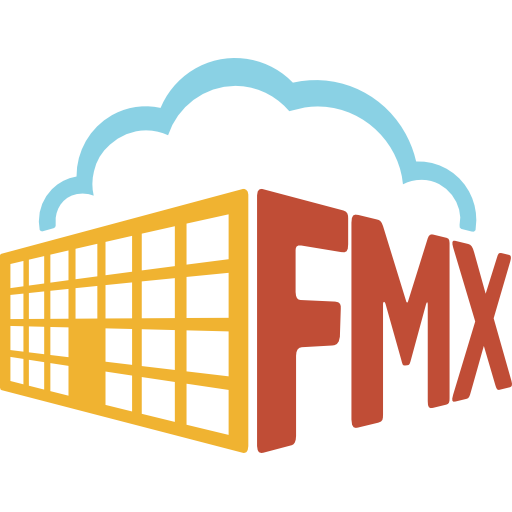 Step 12: Click Save to add the planned maintenance task to your FMX calendar. Step 1: Find the task in which you wish to respond (on the calendar or in the planned maintenance grid accessed via the left sidebar), and click Respond. Step 2: Type response and click Save. Step 1: Find the task you wish to execute (on the calendar or in the planned maintenance grid accessed via the left sidebar) then click Execute. Step 1: Find the executed task you wish to reopen (on the calendar or in the planned maintenance grid accessed via the left sidebar) then click Reopen. Step 2: Next, enter a reason for reopening the task and click Save.